The first record I ever bought was “Another One Bites The Dust” by Queen. It was a single 45rpm with “Don’t Try Suicide” on the flipside. I was in junior high and bought it one day after school at Thomas Music, a record shop and music store on Main Street in Richfield, Utah. I was a country music boy through and through at the time who had no desire to listen to rock-n-roll. But when I heard that distinct rhythmic drumbeat echoed by the strong, escalating bass guitar chords, something clicked and I wanted to hear it a lot! I played that 45 over and over on my mother’s shelf system record and cassette player. I played it so much, singing along with the lyrics, I nearly wore a groove in the groove! Those memories came flooding back this past weekend as I finally had a chance to watch “Bohemian Rhapsody,” the dramatic story of the rise of Queen and Freddie Mercury. I didn’t dive headlong into Queen at the time, nor rock-n-roll that much. But I did broaden my horizons as I aged into high school, discovering Casey Kasem’s weekly countdown which introduced me to some of the top hits of the day. Though I didn’t know it then, this Freddie Mercury quote from the movie seemed to fit me well at the time. In many ways, I was a misfit. A cipher. Invisible. Unknown. At least that was the story I told myself. The reality I believed. A misfit who connected to the music of a bunch of other misfits. The need for connection is a powerful force that draws people to places and groups that will fill that need. Maybe that’s why I connected with the music of Queen, one misfit connecting with other misfits. Connection and a lack of hope is als0 a driving force behind people who join gangs. Family is everything, be it your birth family, the family who raised you, or the connected family that gives you hope. We are one when we are connected in hope. Freddie Mercury believed it. Father Boyle believed it. I believe it. p.s. 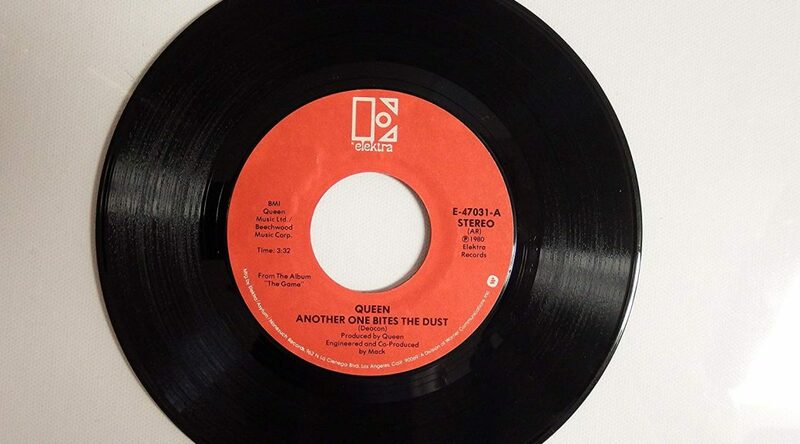 Take 13 minutes today to enjoy “Another One Bites The Dust” as I first enjoyed it, playing on a 45rpm! 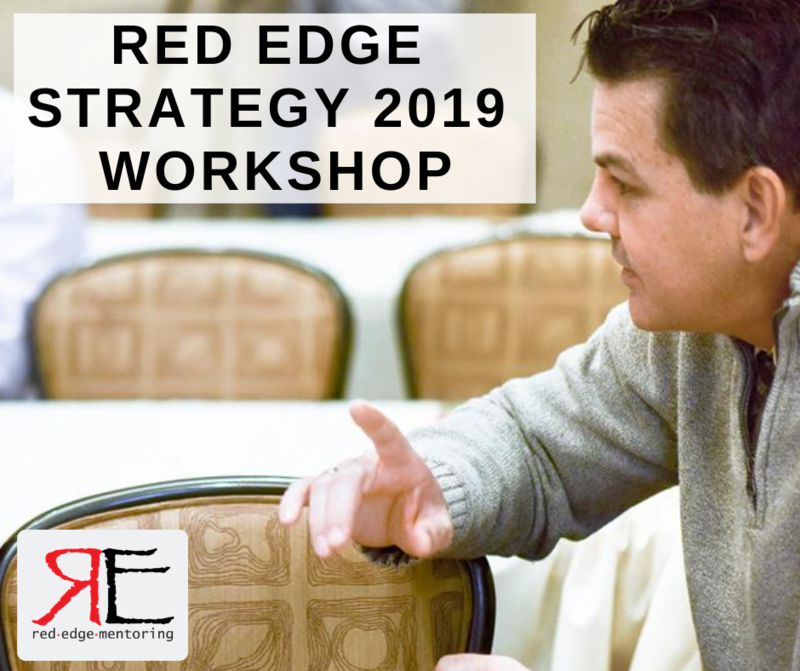 Take a step out of your business to work on your business with help from the Red Edge Strategy monthly workshops. Our next workshop is February 21 from 3-6pm in Logan. 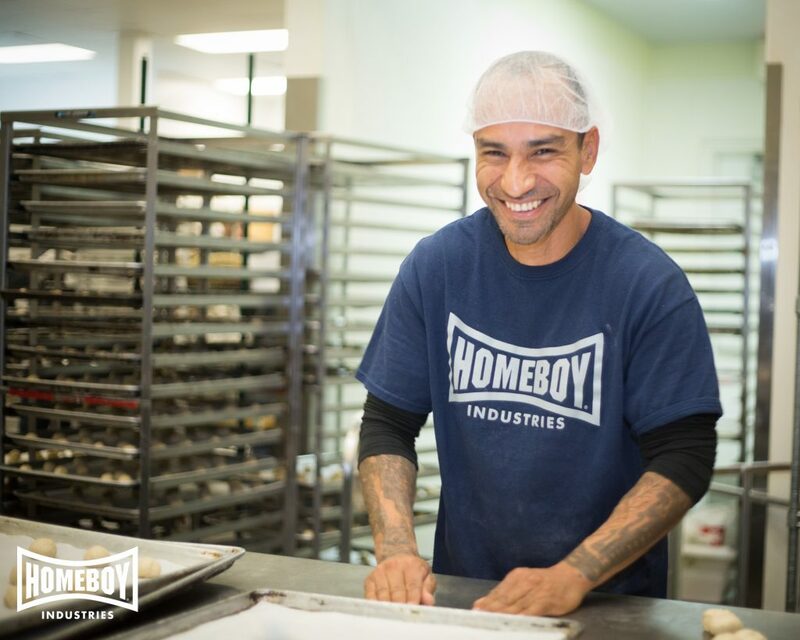 We’ll focus on the three most important stories we must have to be successful in business. Click right here for more information and to register.